Tightrope Books editing a collection that comprises the best of anything must be partially an exercise in frustration. 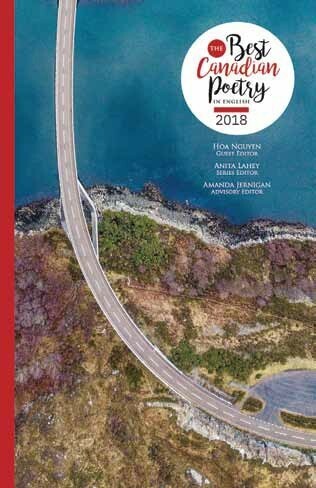 Selections somewhat depend on moods on particular days and, in the case of Canadian short fiction and poetry, there’s so much to choose from. But for readers such collections can be a pure joy – we benefit from the editors’ hard work and curatorial acumen. 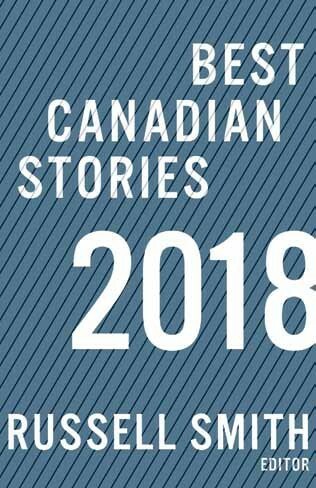 Best Canadian Stories 2018 and The Best Canadian Poetry in English 2018 are both fine examples of their respective genres. Guest editors Russell Smith and Hoa Nguyen have packed each volume w ith such a range of material that every reader is sure to find something that forces its way into the heart. 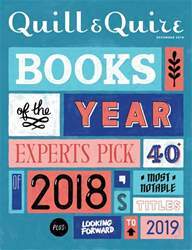 The 16 stories chosen by Smith include entries by established writers – Lynn Coady, Bill Gaston, Lisa Moore – as well as writers who are just starting out or deserve to be better known.